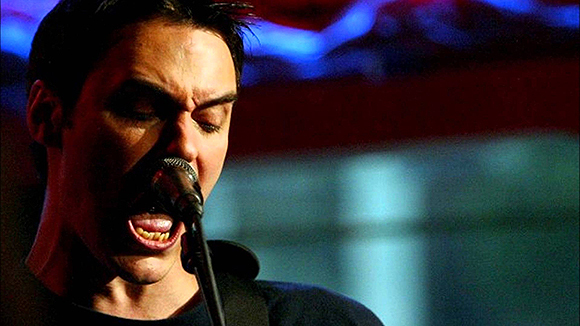 Hard rock heroes Breaking Benjamin are hitting their hometown for a one off show like no other! The post-grunge rockers bring their crunching guitars and heavy riffs to Pavilion at Montage Mountain on Friday 18th September for an epic night of hard hitting music to make you mosh! The band will be joined by alt-metal legends Sevendust and are guaranteed to knock your socks off!